Good stuff here, mate! Love the story behind the music, particularly when it involves drummers and 70s tunes. 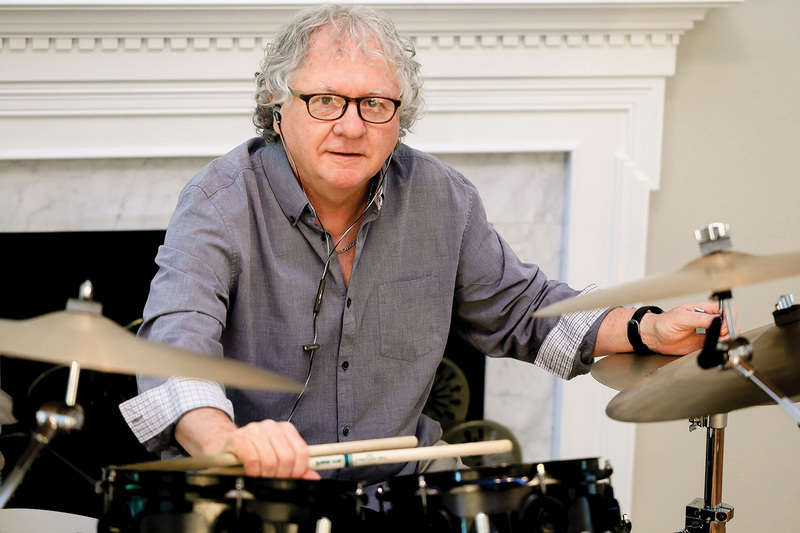 A music director and vocal coach named Roger Breland told me a story about a Nashville drummer who was flown down to Miami’s Criteria Studios to lay down just the kick drum for one of the Bee Gees’ hits. He didn’t say which one, and I think the man’s name was “Larry.” The lesson was about doing one thing perfectly. Any clue who this was. I’m starting to think the tale is apocryphal. Thanks brother! Thanks Shawn! The only Nashville drummer I can think of that it might be is Larrie Londin. Could it be him? I agree whole heartedly! This man had chops and taste beyond the norm. I admire his playing greatly.